The Ministry of Labor and Social Development (MLSD) announced recently that employers can change expatriate profession starting from last Sunday (July 22). The move is believed to pave the way for applying a new occupation matrix and allowing profession change based on the standard classification and sub-classification of occupations, which will be enforced in the upcoming Hijri year. Khaled Abalkhail, spokesman for MLSD, said the new service to change job titles will be mandatory in the next Hijri year which is in accordance with the International Classification of Occupations. 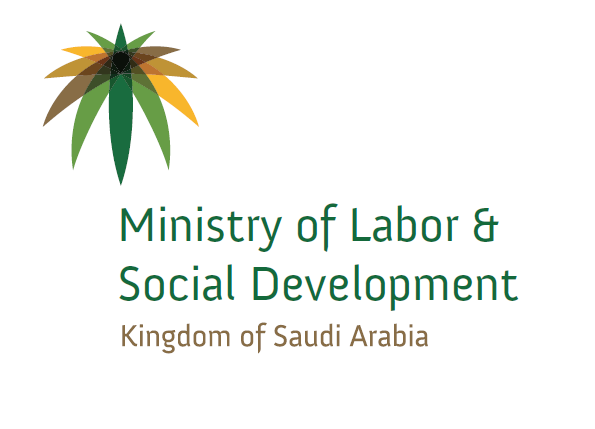 Entities can submit their applications by visiting the e-services of the ministry’s portal as changing job titles would not be processed for expatriate workers if it is not in line with the occupation matrix system and the labor rules, Abalkhail added. 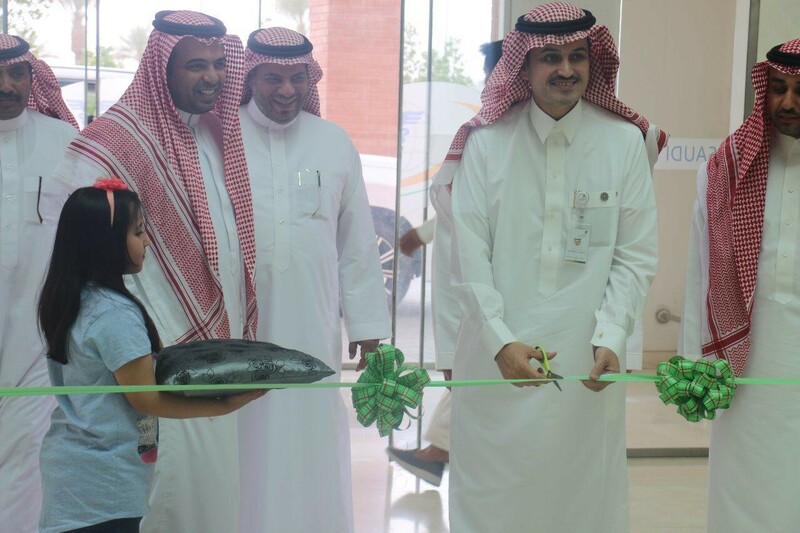 The spokesman pointed out that the system connects the Saudi Council of Engineers, the Saudi Commission for Health Specialties and the Saudi Organization for Certified Public Accountants to make sure the worker has a professional certification in the engineering, medical and accounting fields, in particular. Other authorities will join the system to ensure better conformity with profession change rules, Abalkhail said as well. 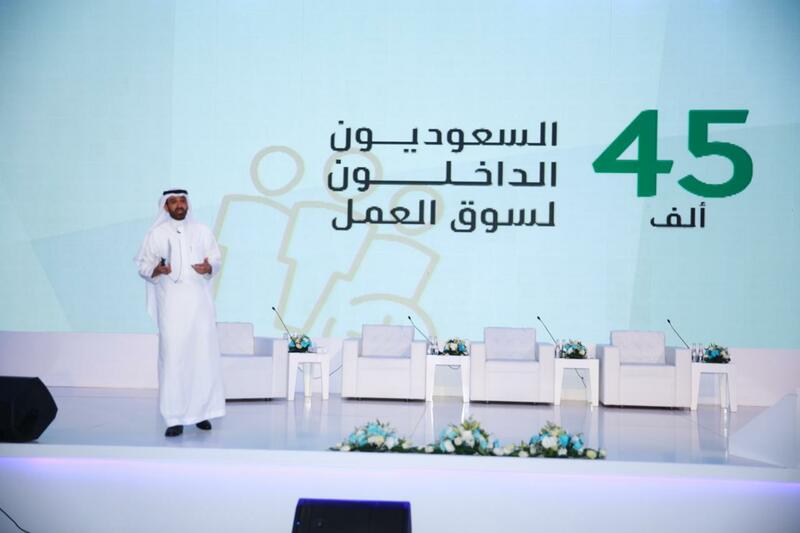 The ministry seeks through this service to regulate the labor market, serve customers better and provide accurate data related to occupations, which contributes to evidence-based policy design, Abalkhail noted.